The value of the export of the 15 biggest Serbian exporters in the first eleven months of 2018 reached EUR 4.1 billion. 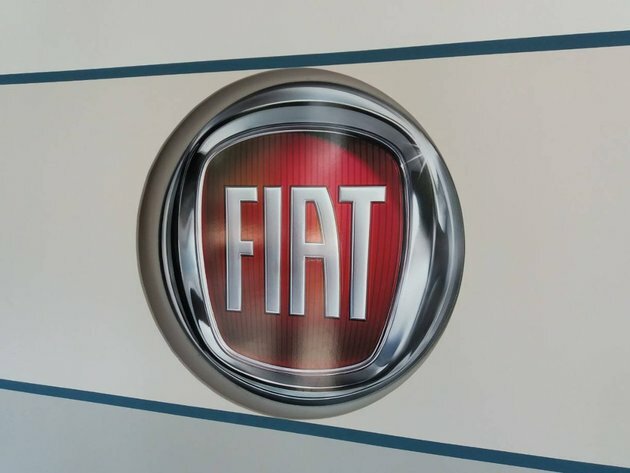 As the Ministry of Finance announces on its website, the biggest exporters are still Fiat Chrysler Automobiles (FCA) in Kragujevac, with exports worth EUR 699.7 million, and HBIS Group, the owner of the Smederevo steel mill, with exports worth EUR 695.3 million. Naftna Industrija Srbije is third with EUR 436.5 million, followed by Tigar Tyres Pirot (EUR 365.8 million), Robert Bosch Belgrade (EUR 227 million) and Petrohemija Pancevo (EUR 199.8 million). The seventh spot belongs to Tetrapak Belgrade with EUR 191.1 million, followed by Grundfos Indjija (EUR 187.5 million), Yura Raca (EUR 167 million) and RTB Bor (EUR 165.7 million). The remaining top exporters are Hemofarm Vrsac (EUR 161.5 million), Leoni Prokuplje (EUR 155.2 million), Henkel (EUR 152.3 million), Gorenje (EUR 139.7 million) and Victoria Group (EUR 119.8 million).